Steiner Hall sponsors the "Alcohol Awareness Fund Run" (SHAAFR) in the spring of each year. The run raises money and awareness regarding responsible use of alcohol. Participants commit to a round-robin run in the city of Stevens Point. SHAAFR has been held since 1981 and is considered a hall tradition. 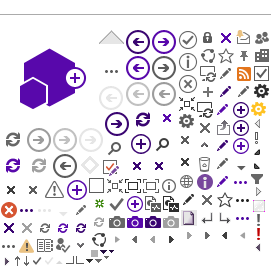 Women and men are assigned in a "scattered" room configuration. One of the second floor restrooms is designated as all-gender - anyone can use this restroom; other restrooms are single-sexed. Steiner Hall underwent phase II renovations in summer 2009. Opened in 1968, the hall was originally named for Fred Schmeekle. When his name was later transfered to the reserve just north of campus in recognition of his work in environmental studies, the hall was renamed to honor Herbert Steiner. Steiner was a history professor and later Dean of Men. Known as a faculty member with a flair for drama in his classroom lectures, he also was a member of the oratory team. Check out Steiner Hall room floor plans. 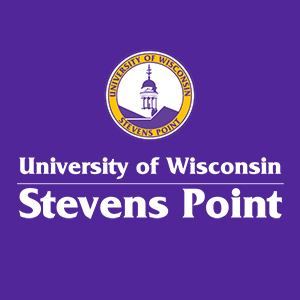 Locate Steiner Hall on the UW-Stevens Point campus map. It is in the south DeBot quad of residence halls.